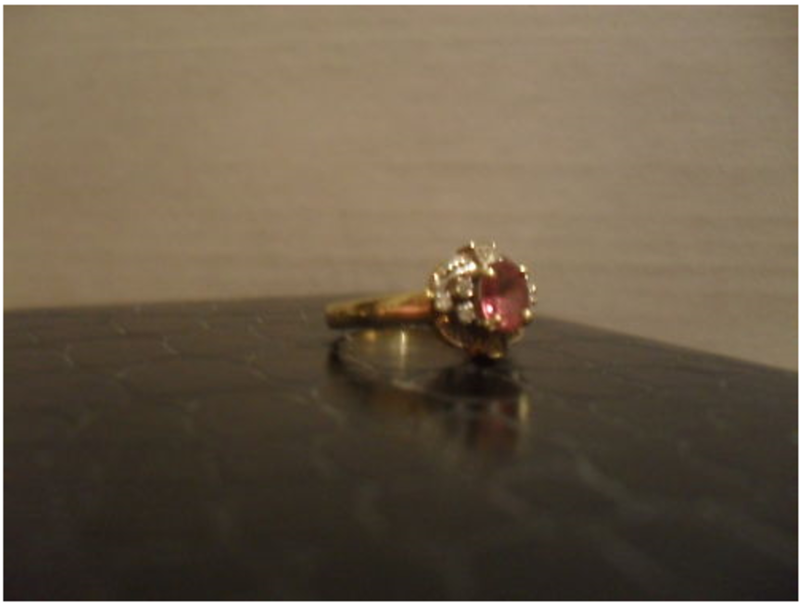 Buy or Buying Gold And Silver Jewelry On Ebay? Read From Real Experience! Buy Gold And Silver, Buyer Beware! 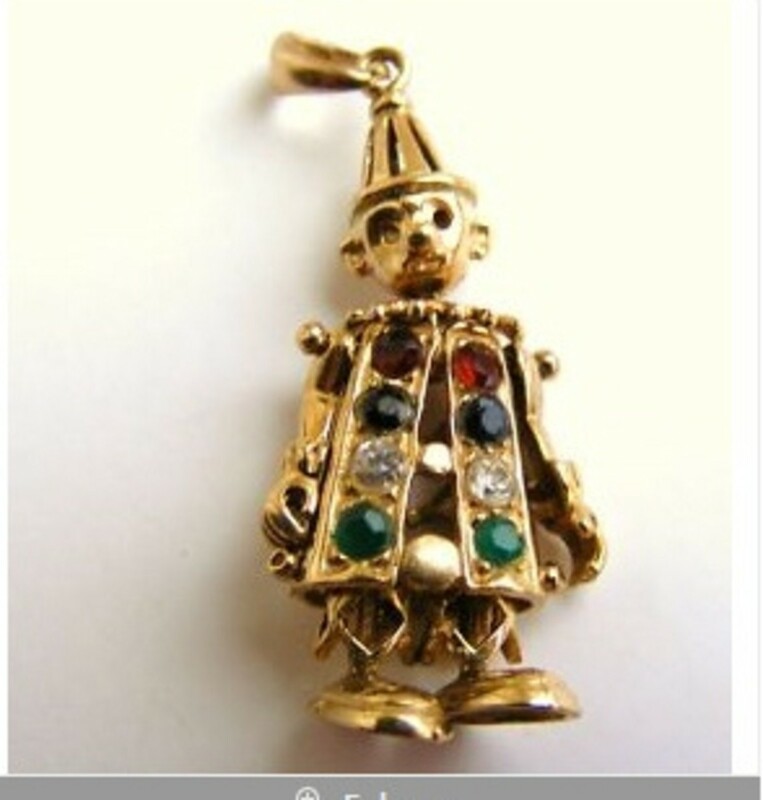 So, you are thinking about buying gold and silver jewelry on ebay eh? Yes, you can buy a real bargain about 66% of the time. However, purchasing precious metals may not be what you think it is, as I discovered. Why not read my true life experience and learn the lessons by my example? Read my experience here! The world is fraught with counterfeit goods. Ebay is a great outlet for the world to display these - as I have learned. 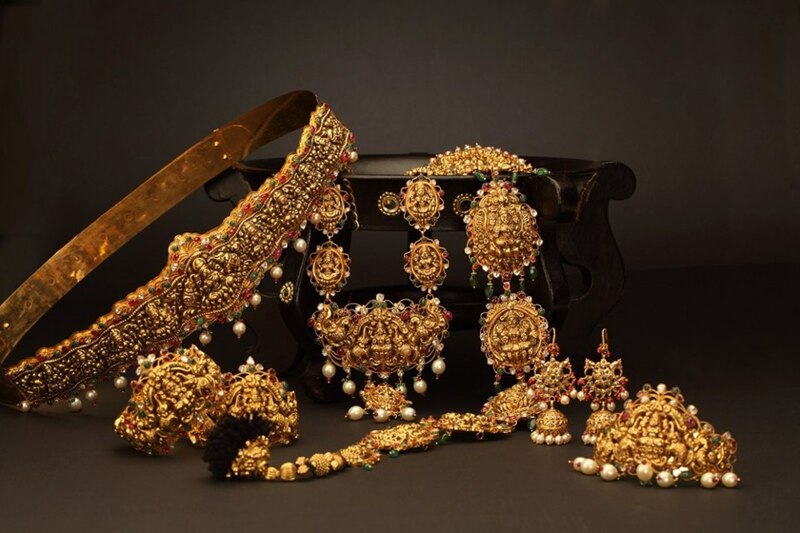 Gold, silver and precious metals in jewellery and bullion are not exempt from this. 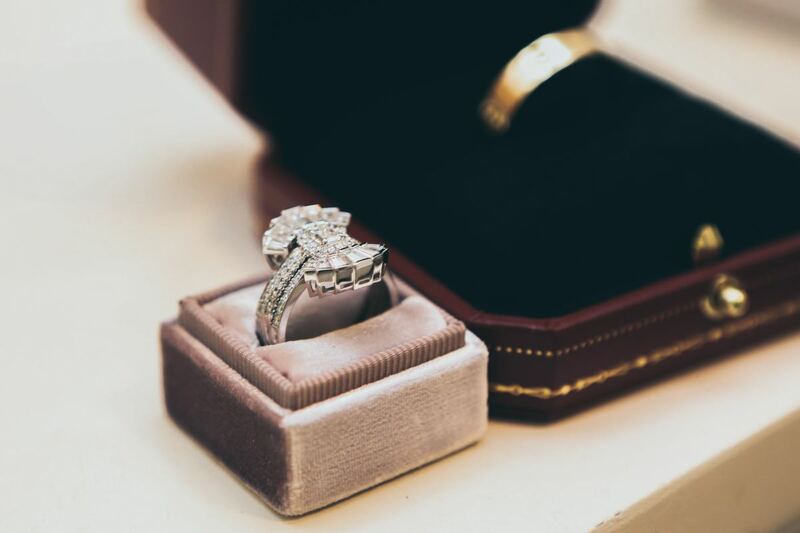 This really is a time to highlight the old adage of 'buyer beware', not only from e-bay, but from many other established outlets in the jewellery business! Gold, Silver And Precious Metals At An All Time High! 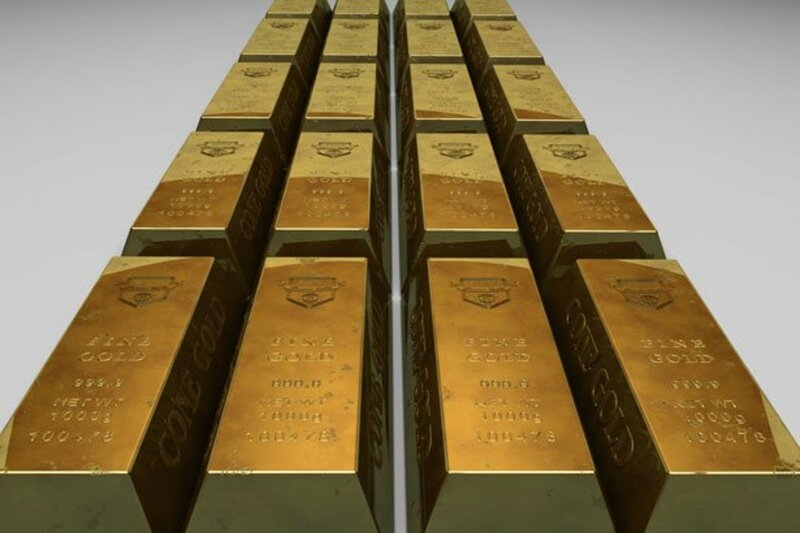 Have you noticed that gold, silver and precious metal prices are at an all time high? I did! In fact, noticing an acceleration in world unrest, particularly in the middle East, the destabilisation of the world economy and the realisation that the present monetary system seems unsustainable, it seemed reasonable to look for other forms of investment. Spreading the risk, therefore, for me was to incorporate gold and silver to the portfolio and ebay seemed to be a good place to grab a few bargains. I like to make efficient use of my finances and I find it fun to bargain hunt with sniping. 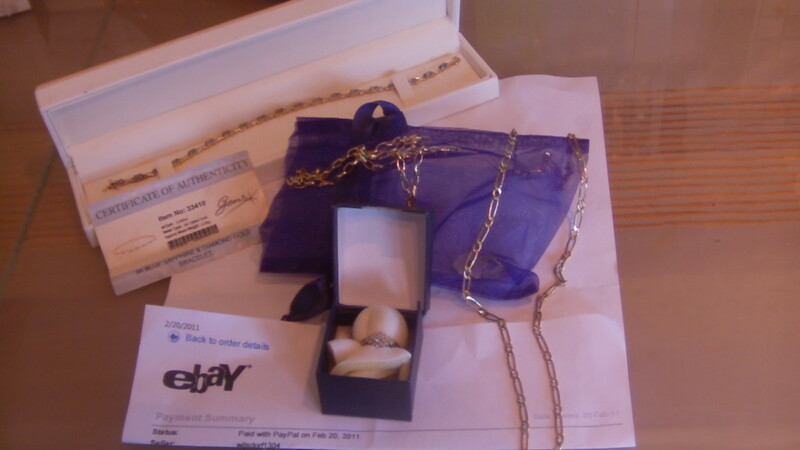 I learned a few lessons through buying gold, silver and jewellery via ebay and was amazed in what I found! You will learn too by reading on. It is through the buyer's blissful ignorance that gold and silver seems to go undetected. This is a sure thing to counterfeiting success. 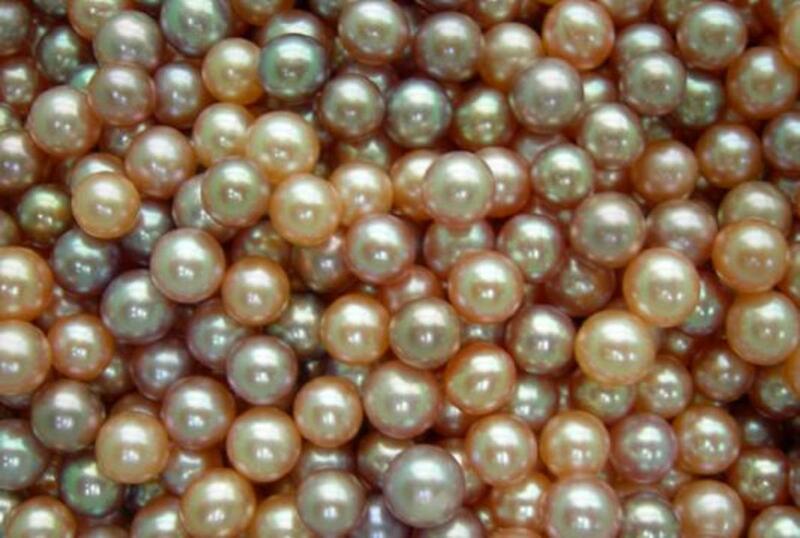 In fact, it seems that receiving jewelry on the basis of face value helps counterfeiters get away with the crime undetected. Like many of my ilke, blissful ignorance is the crime I committed when I first started my purchasing on e-bay. It wasn't until I received a gold ring described as 'Antique 9ct Gold And Tourquoise Stone Ring' that alarm bells sounded. It just didn't look right. Armed with just a Jeweller's loupe, it was hallmarked but had a brightness not conducive to 9ct gold which tends to look more brassy. I held fire on the feedback and, determined to know the truth, I purchased an acid testing kit. 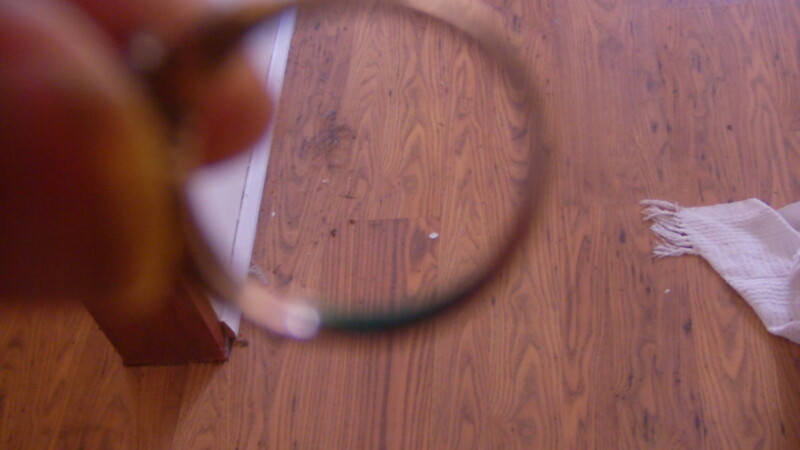 Keeping exactly to instructions, I discovered that this ring was, indeed, fake. Paypal and Ebay's resolution centres are set up to protect buyers (and sellers) from counterfeiter's, fraudsters, unscrupulous practice and disputes. This process is time consuming and can take weeks before your case is assessed. They use a process of automation in the form of arbitration. I must add, that this route can get very nasty, and, on many of the occasions where I had to resort to resolution, seller's e-mails would be fraught with denial and accusations. However, I ensured that I kept professional and dignified at all times. Paypal and ebay resolution can get pretty embarrassing though. This is especially the case when you have 9 claims going at the same time because some 30% of your gold and silver purchases prove counterfeit! Yes - indeed - there seems to be a huge amount of counterfeiting fraud on E-bay and thank goodness to my acid testing kit, I could test all the items purchased - hallmarked or not! Airing on the side of caution, and after witnessing a hallmarked clasp that tested gold but when the links were tested actually disintegrated before my eyes in a literal puff of smoke, I decided to bid on a Gem's TV item. It held a certificate of authenticity, was 9ct gold with diamonds and sapphires, and looked beautiful. I was delighted to win this for a mere £80. I couldn't go wrong, could I? Wrong! This item was tested fake. It had the assay hallmarks (GTV, being one of them), the diamonds tested real with my selector II diamond tester, but the gold fizzled on acid testing. I must add that the investigation is still and ongoing issue. I contacted Gems TV about this and the fact that it had a lifetime certificate of authenticity. Their response was surprise and denial. 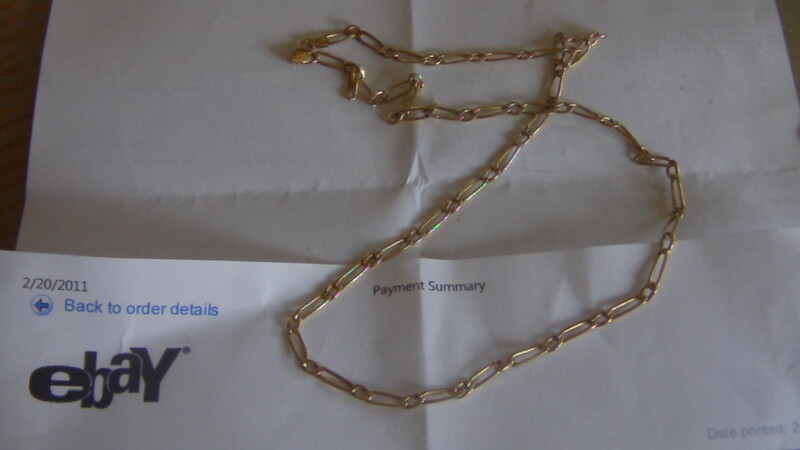 However, they had destroyed all data relating to 'those' certificates just last year and couldn't track back and if I were kind enough to send them the bracelet, they would be happy to investigate the product. 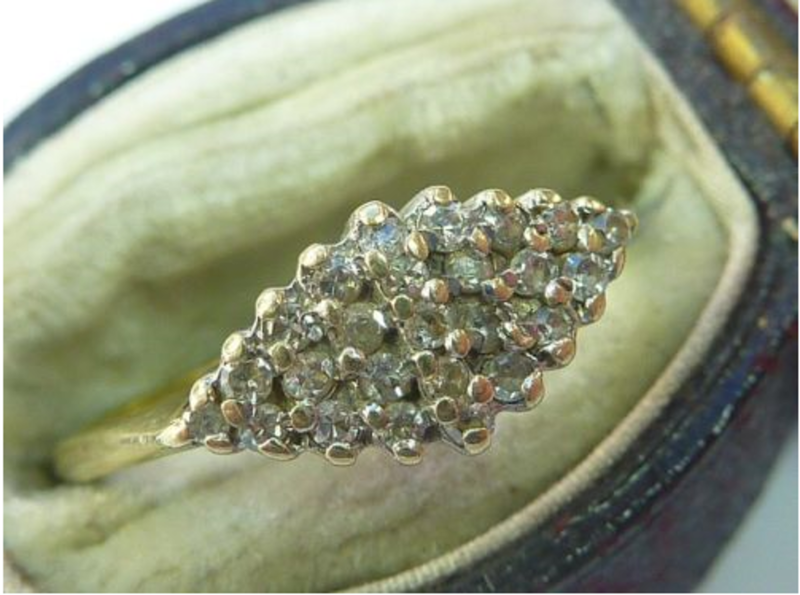 A good counterfeit - Hallmarked with overlay but base metal core and genuine diamond chips. 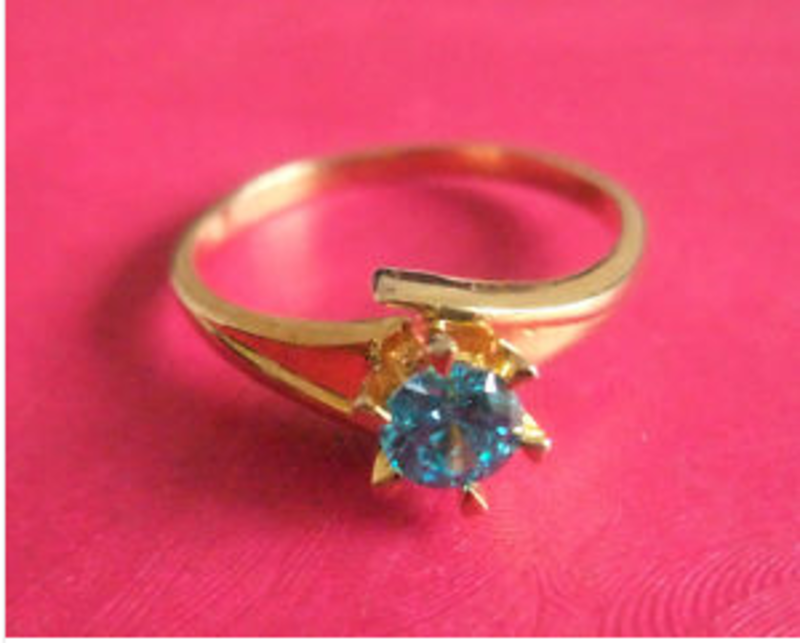 Big News For The Shopping Channel, Gems TV, To Be Found Guilty Of Selling Fake Gold! 'Yeah, I bet', I thought. It crossed my mind how these things can get conveniently 'lost', so I have kept the piece and am considering what to do next - legal action? The BBC? The British Hallmarks Assay Department? What is for sure, it would certainly be big news if Gem's TV were found to have sold fake gold items, wouldn't it? Either Gems TV have been practicing in an immoral manner, or the seller. You could say that at the very least, their certificates of authenticity are not worth the piece of paper they are written on, despite advertising otherwise! At worse, it is fake. I may add, at this time, this item was also independently tested with the result that it was, indeed, fake gold. Whatever, the lesson here is to never take jewellery items by looks alone. Even businesses with 'good reputations' seem to need to be looked on with cynism - certificates or no certificates! Of course I tried to claim my money back, but unfortunately was refused the refund. Why? Because I had 'acid tested' the item and had damaged it - or so they had ASSUMED. Yes, this was an assumption with absolutely no basis. It was still in my hands - no other had seen it - but because I said it had been acid tested this was enough to turn down my claim. See the hallmark? Guess what? This gold item is fake! Ebay Is Advocating an Open Sesame For Scammers! I appealed the decision on the basis that the item was not as described - i.e. counterfeit. This would not have been proved so without the acid testing, but apparently, you aren't allowed to acid test for fear of damage. But then you can't prove something is counterfeit gold without testing it! Ebay, therefore, seem to be advocating an open sesame for scammers to rip off their customers by tying the hands of the consumer for whom is being defrauded! I sigh. It is a catch 22 situation! 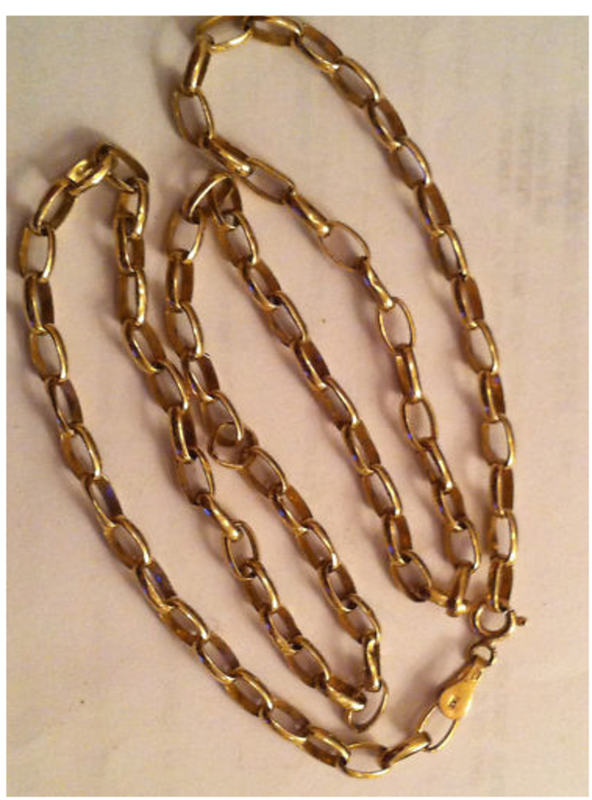 Gold links disintegrated, whilst hallmarked clasp was genuine! Thick gold overlay example with hallmarked clasp. 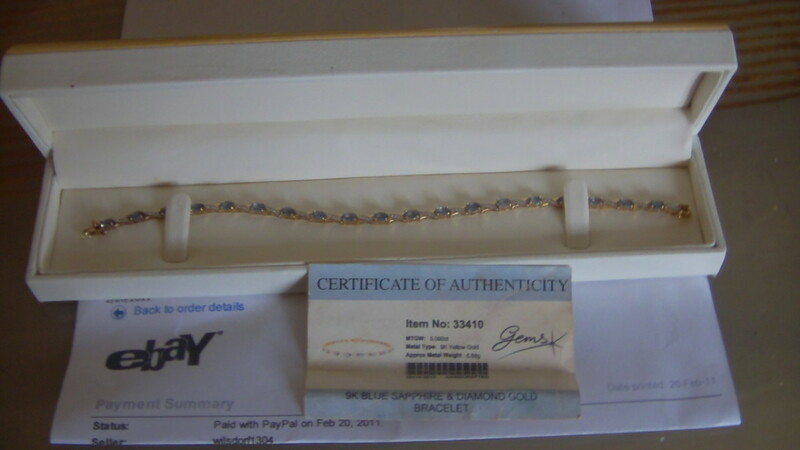 From the selection of e-bay gold and silver jewellery purchased, a massive third of them were fake. I experienced items fizzle and disintegrate on the links of chains, but with a genuine gold clasp (as in the photo), heavy gold overlay on silver and base metals, rings that are gold in parts and poorly silvered copper necklesses that make a great smoky orange and copper flare on testing. Some items have had genuine stones and others just coloured glass. One thing is for sure, all of the jewellery items were hallmarked. 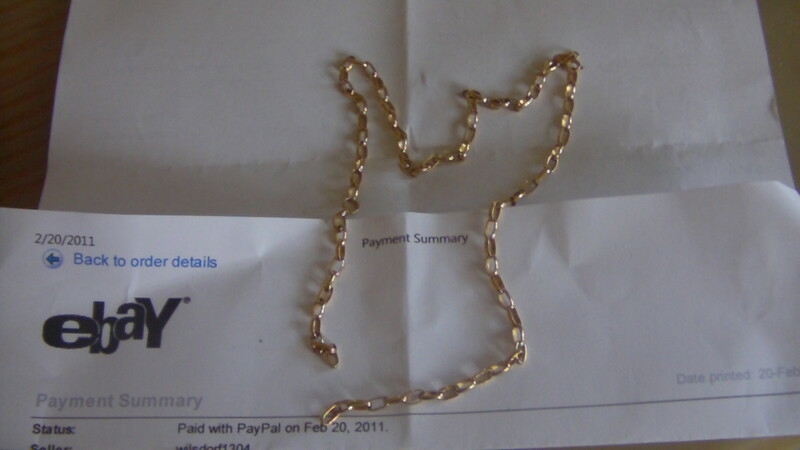 Taking on my experience, if you buy gold and silver jewelry on ebay, do this with caution. Take the initiative to learn how to acid test and read my article on Best Tips When Buying Silver And Gold On Ebay. This information is invaluable - not only when purchasing from e-bay - but it seems anywhere. Gold, silver and precious metal counterfeiting is rampant throughout the world. Take a look at the following video from CNN that highlights how many ligitimate gold and silver businesses have been scammed. If they have been subject to jewellery fraud - what hope has the rest of us? For anyone who wants to write and earn money at the same time, why not join hubpages! what acid where you using to test the 9ct gold? companies are sellig the JSP 9ct testing solutions on ebay, however the soloution is actually 10ct and they are peeling off the 10ct label ad replacing it with a 9ct lable. JSP dont supply a 9ct label. I purchased one of these testing bottles and all my 9ct failed the test. Once i ordered a proper 9ct testing solution my 9ct gold passed the test. I am a coin and bullion person - but enjoyed reading your hub - thanks for the information. Actually, I think your information on testing is useful in another sense. 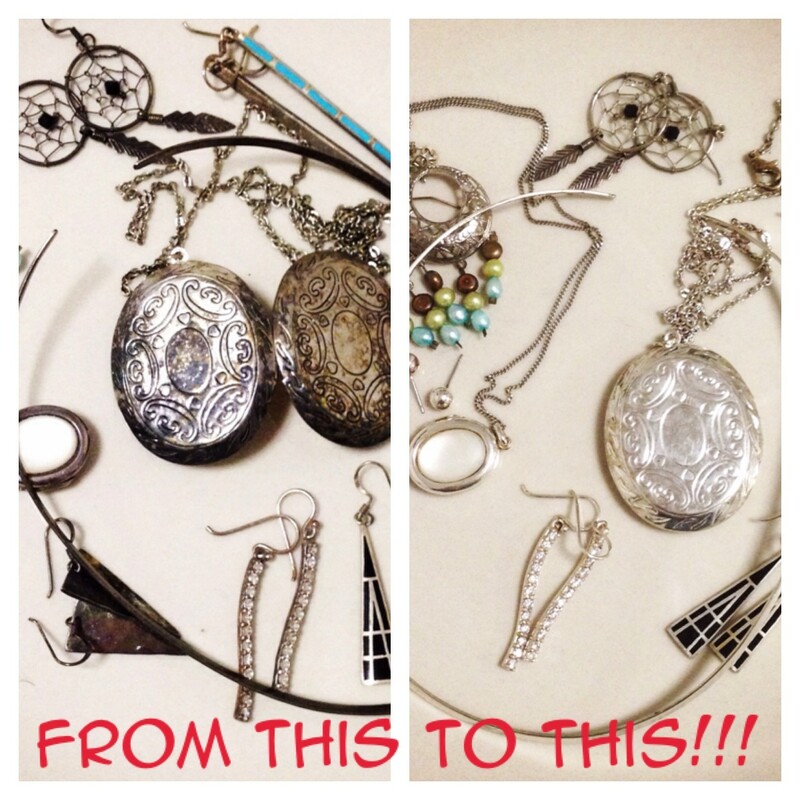 I have some jewelry from my mother-in-law and I have no idea if it is real or costume jewelry. I have thought about bringing it to someone to have them appraise it, but now I realize I could do some testing myself. Thanks for the information. oh you have no idea,,,, i just split the gut of the global crooks belly..... these sellers,, over 70 now, i have won my refund back,, I even emailed the owner of ebay... oh my story is a great fight ,,, the fight against real and fake, good and evil and the sneaky snake in the grass ways that seller try to trick you into just giving up. So much fraud, illegal stamping, fakes, stuff falls apart. sellers refunsing to send product because of low bids. Good tips to buy precious things and hints as to how to be careful. Thank you ghiblipg. It is about empowerment and this article hopes to empower others. thanks for sharing your experience. we should be more careful when trading on ebay. I appreciate your hub...thanks for the warning.